with inheritance of rotor spinning production experience and technical research achievements of 15 years and understanding the needs of thousands of customers, we launches a new geneeration of energy saving, high efficiency semi-automatic rotor spinning machinery-RS30C by adopting modern advanced technology. Max 520 spindles at most and the highest speed of 110000rpm. RS30C is suitable for natural and manmade fibers and their blends. There are under exhauster and upper exhauster can be chosen according to the condition of workshop. According to transfer channel and trash system with spinning experiment optimization, self-sucking spin box can produce a wider range of raw material under the high quality of finished yarn. 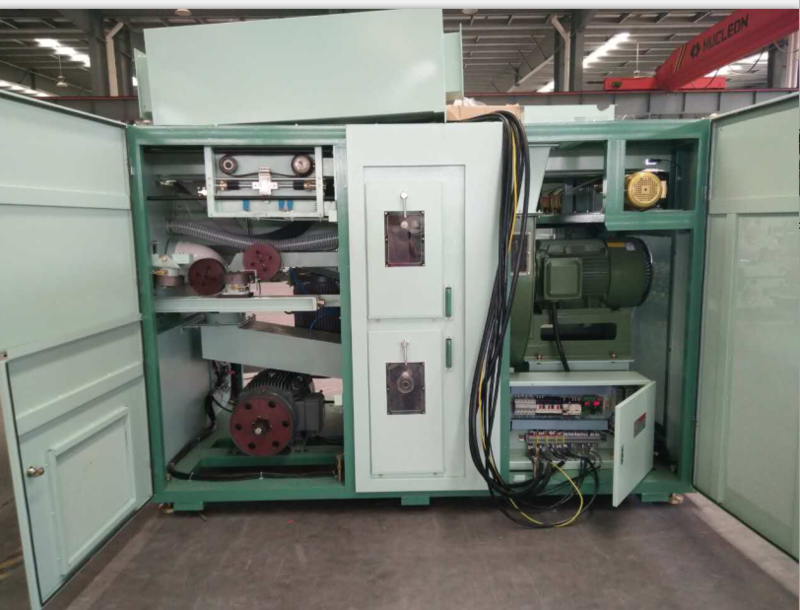 Individually drive sliver intake by feeding roller motor, system accurately controls piecing process to realize the high quality and consistence of piecing yarn. Automatic lifting system can realize the creel lifts automatically after yarn breaks in order to avoid yarn wear, which also imporove piecing precision. Traverse guiding yarn with servo system make machine with smaller vibration, lower noise and higher take-up speed. 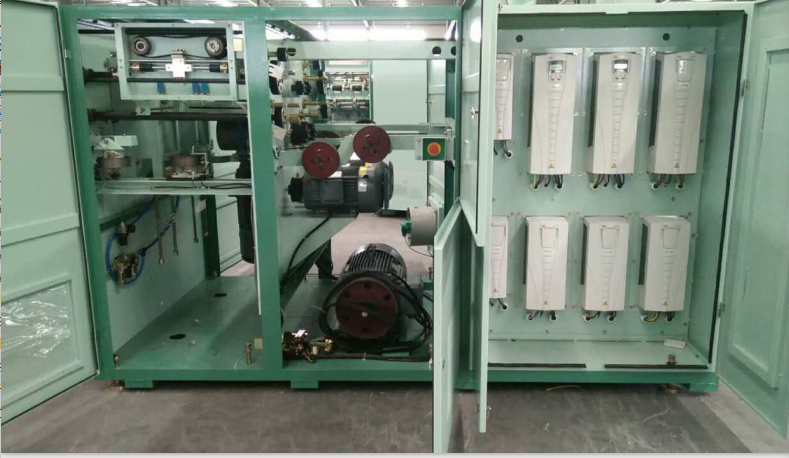 Independent transmission on the two sides of machine, it could produce two kinds of products in the same time to meet customer' needs of multi-varieties, small batch production. Control system is with inverter and closed-cycle control technology, which can realize spinning processing parameter in centralized setting and real-time display. Networking multi-machine to realize centralized management. 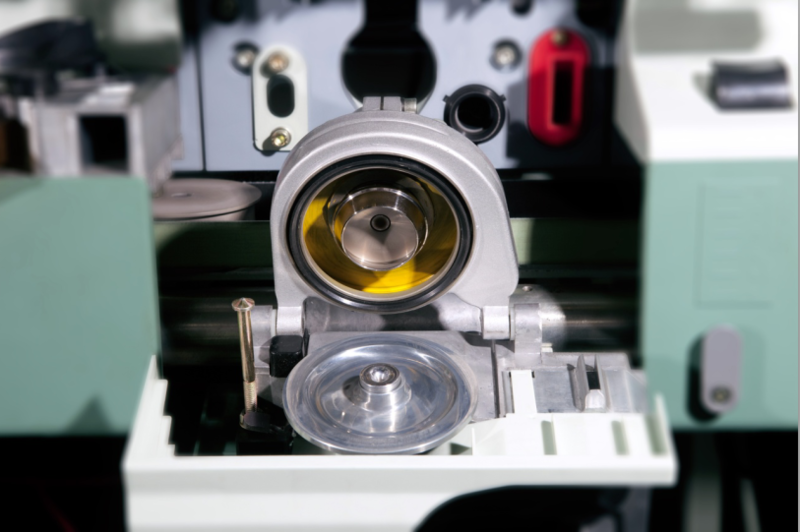 Looking for ideal OE Spinning Machine Manufacturer & supplier ? We have a wide selection at great prices to help you get creative. All the Open End Machine are quality guaranteed. We are China Origin Factory of Rotor Spinning Machine for Polyester. If you have any question, please feel free to contact us.